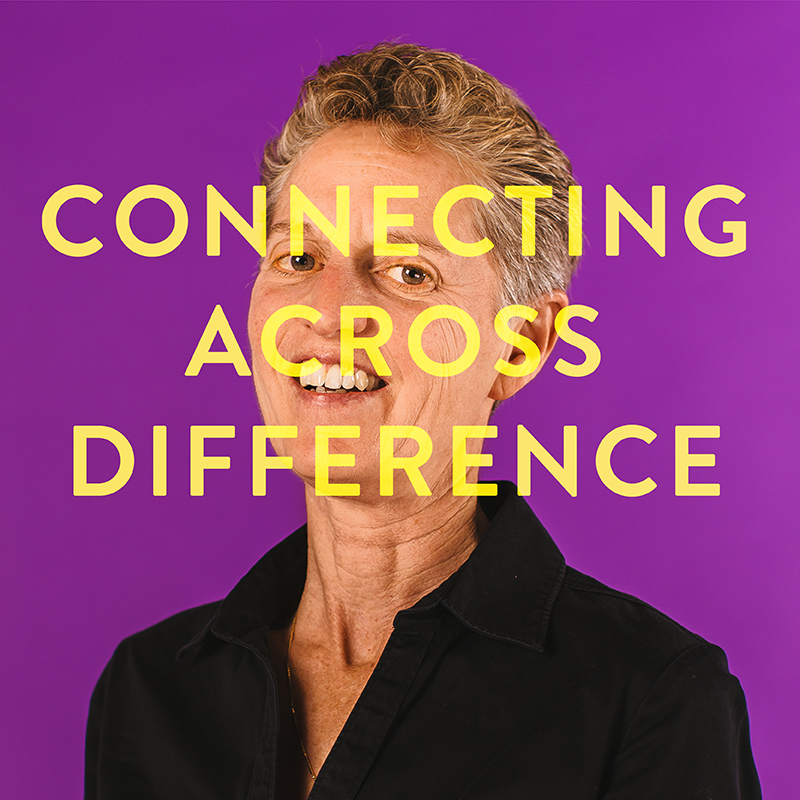 Beth Zemsky is the entrepreneur behind one of the 14 values-driven businesses that have come together in support of Pollen’s mission to invest in human connection. Together, they challenge Pollenites to raise $15,000 by Give to the Max Day on November 16, which they will match dollar for dollar. Match the hive and donate today. Beth calls her work intercultural organizational development. She works with organizations that have a vision, mission, or are value-centered around equity. 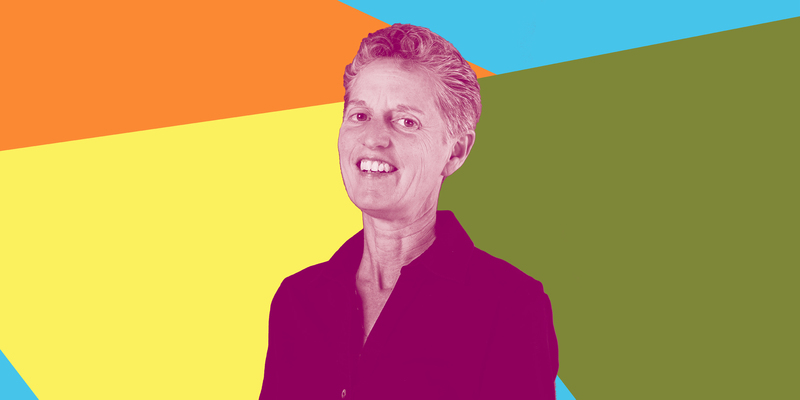 She helps nonprofits, foundations, progressive faith based organizations, social change organizations, and others find ways to deeply integrate diversity and inclusion into every single piece of operations. How do you think through the role of network building and fostering connections? Equity is about issues of institutionalized racism, sexism, or homophobia, and others. All those things are institutionalized, and if we want to make change, it’s really important to think about system change as a web. How do we pull on the various pieces of the way oppression is institutionalized? The more we’re connected to each other and we’re all pulling in the same direction, the more likely we are to dismantle the way oppression operates. You build authentic relationships through deep dialogue and curiosity. What do you think is the secret to connecting across difference? The first skill is to be as self aware as possible about culture. When I say culture, I don’t mean things like art, music, and food. I mean the things that are under the iceberg of culture. What are my expectations about eye contact? What are the appropriate levels of emotionality? What do I think “professional” means? Connecting across difference takes a lot of self awareness and taking responsibility. Connecting across difference takes a lot of self awareness and taking responsibility. The second skill is about really holding somebody else’s perspective. A lot of that is about empathy. We often define empathy as the ability to walk in somebody else’s shoes, but I can never walk in the shoes of, for example, my close colleague, who is African American. But we can think of empathy as the ability to see and validate that other person’s perspective. Sometimes we hear somebody else’s experience and say, “Oh, really?! That couldn’t be true.” But instead, we can come from a place that’s validating for the other person, and really lean into what things feel and look like for them. Do you have a quote or mantra or guiding principle that inspires your work? Find Beth Zemsky and give her an online hug for supporting Pollen.